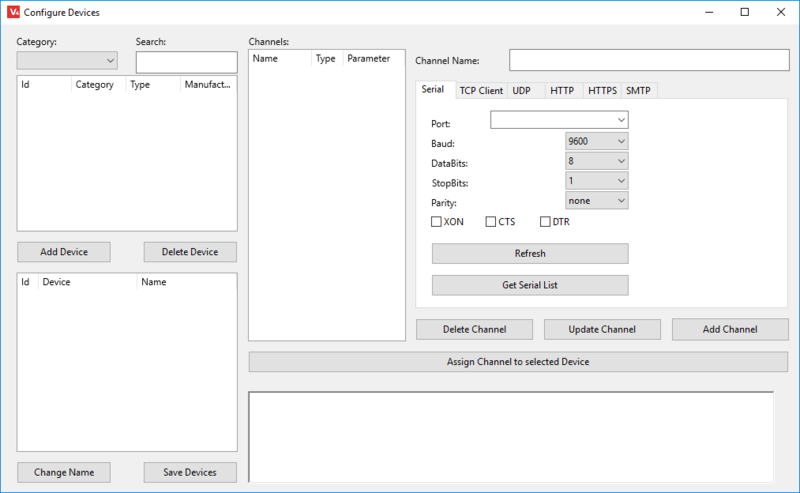 In V-Control 4.1.0 we released a new device setup dialog. In older versions, the device setup was done in three steps at three different locations. The new dialog contains all three steps in one place. We also start a new series of video tutorials. The first one is about the new device setup procedure. More will follow.